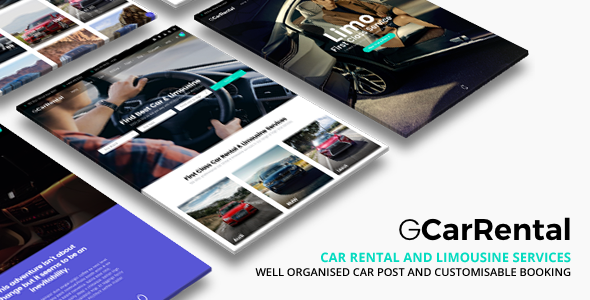 Grand Car Rental is a responsive modern Wordpress theme for Car Rental & Limousine service web site. Built with the latest Wordpress technology. Grand Car Rental support responsive layout so it looks great on all devices. It has predefined styling & templates and many features built specially for car rental operator, limousine service or all transportation rental services which can be imported with one click.